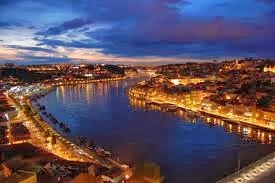 Porto is located in the North of Portugal and has been the mercantile capital, second largest town in Portugal and is a major urban area for the whole of south Europe as well. 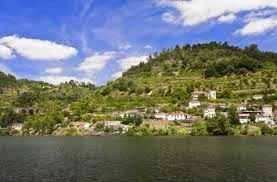 It is located along the Durro river estuary, the river enters Portugal meandering between the mountains. The world renowned port wine gets its name from Porto and is also the chief export of Portugal. The architecture of historical significance is a perfect combination of medieval, neon-classical, gothic and Romanesque style while also blending into the modern commercial buildings very beautifully. History is well preserved herein this pristine glory and comes like a breath of fresh air. This is well evident from the cathedrals, the music halls and museums which are again great examples of architectural glory. Porto is well connected by road, air and rail. 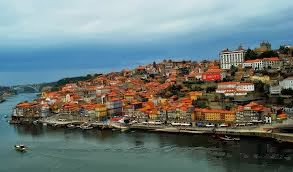 Rail connectivity to all major European cities is good, while the state-of-the-art airport, Airopoto do Porto is just 15 kms from the main city. The road and infrastructure is modern and very well developed like any other European cities. Porto is well developed and the light train/metro offers excellent connectivity to the suburban areas. The River is the main lifeline of Porto as scores of villages and towns rely on it for cultivation. It offers a great picturesque view with mountains and river all around and heritage sides on both its banks. It is a popular concert hall which is an architectural marvel as well. A visit here for some great cultural experience all round the year is a must. This part of the town which is near the River famed for its medieval relics, and is marked by narrow pathways and seedy alleys. Quaint eateries, cafés with terraces in the picturesque corners, ancient houses, boats sailing on the quayside are the main highlights of Ribiera. It has an impressive gothic architecture and the interiors have impressive Baroque interiors amidst the granite works. Close by is the Stock exchange palace with an impressive Arab room is a delight to the eyes. 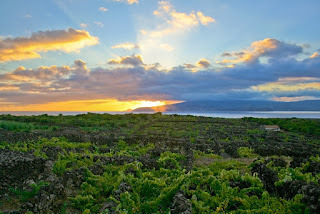 Also known by the name of Alto Durro, Velha vineyards offer a great experience of the vineyards. Indulge in wine tasting sessions of the best wines from the cellars. The city offers you innumerable options in Portuguese cuisine which is predominantly non- vegetarian and particularly sea food. 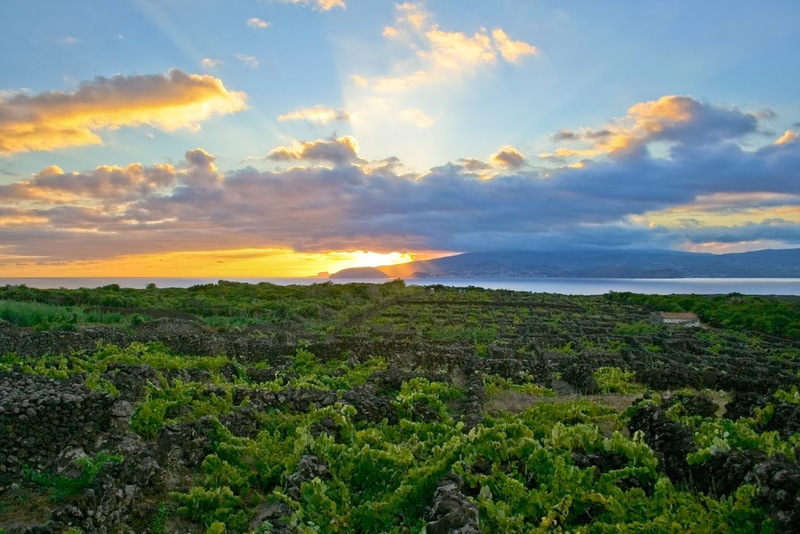 The port wine is the common dessert wine which is also the chief exports of the town. Porto is an amazing place to explore the medieval history and get to know some amazing facts of this place.